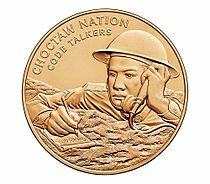 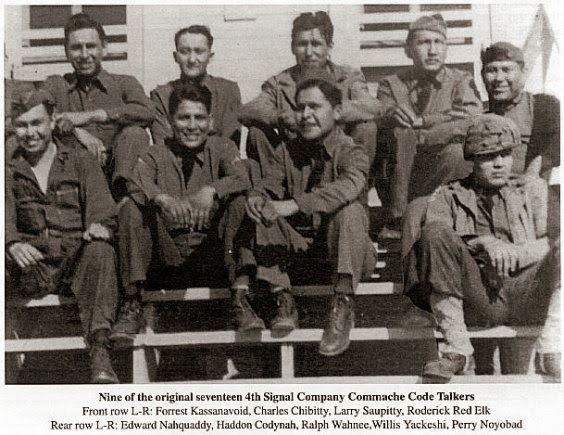 The Choctaw code talkers were a group of Choctaw Indians from Oklahoma who pioneered the use of Native American languages as military code. 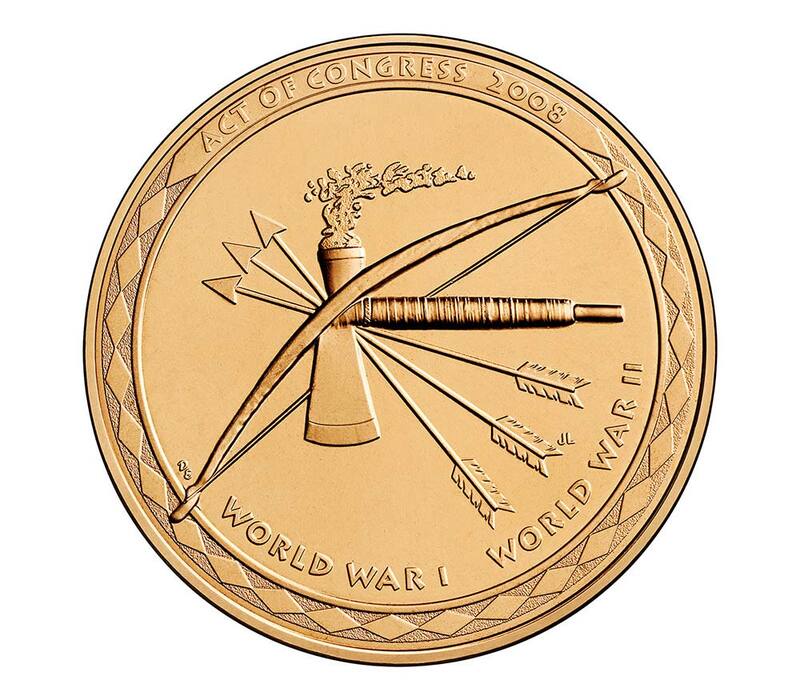 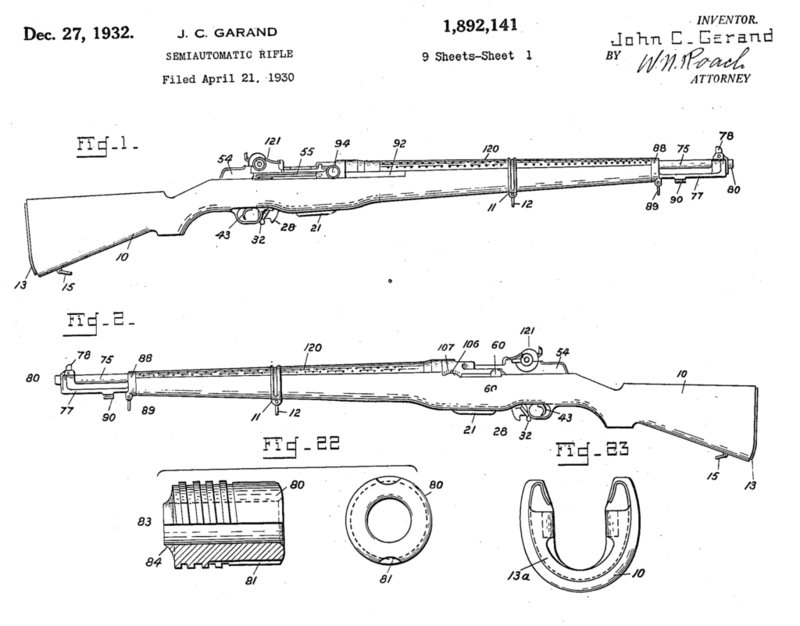 Their exploits took place during the waning days of World War I. 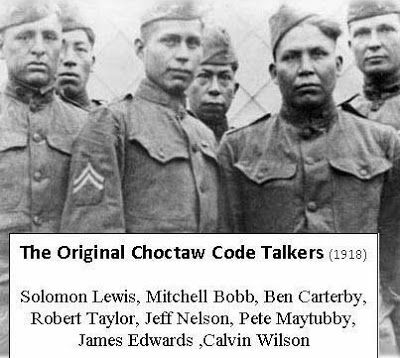 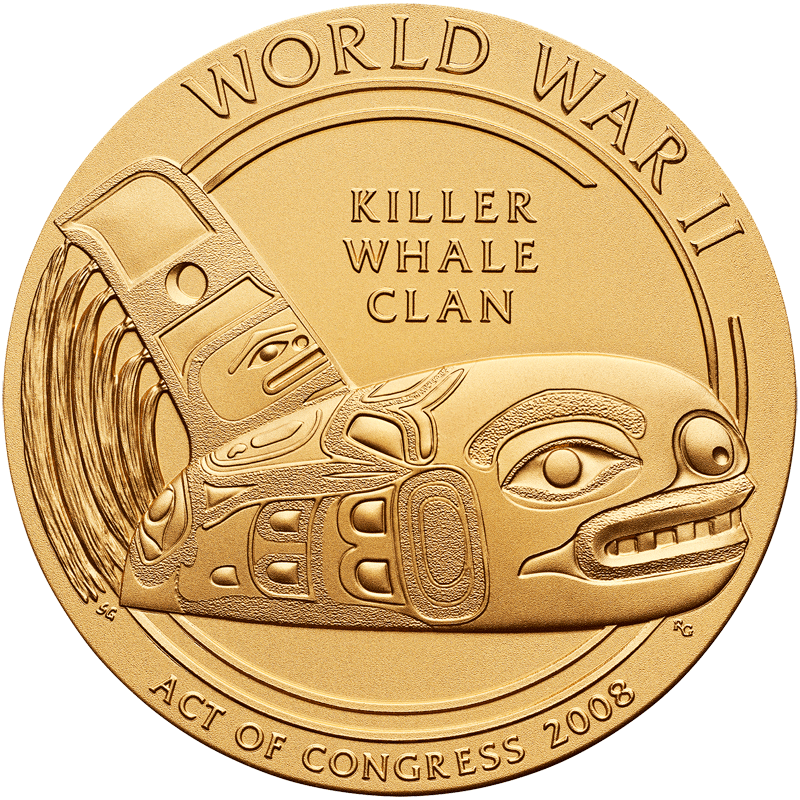 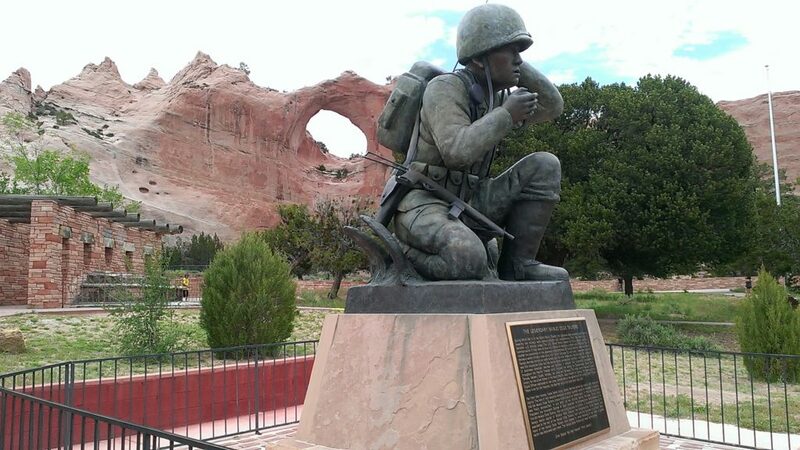 Although Native Americans were not drafted for World War I because they were not considered citizens of the United States as of 1917, approximately 10,000 Native American men volunteered for duty in World War I.